sterling silver jewellery york fashion jewellery Elegant Sterling Silver Hamsa Drop Earrings (Hand of Fortune) Sterling silver jewellery range of Fashion and Danon jewellery. This is a beautiful and simple pair of earrings featuring the hamsa or Hand of Fortune design. This symbol represents protection and blessings. The eye in the centre of the design represents the evil eye, which the hamsa guards against. This symbol makes an ideal present. 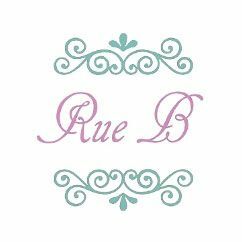 Sold in a Rue B giftbox! Plus, we delivery standard UK orders free of charge. Follow us on instagram, twitter and facebook to be first to hear about our great offers!